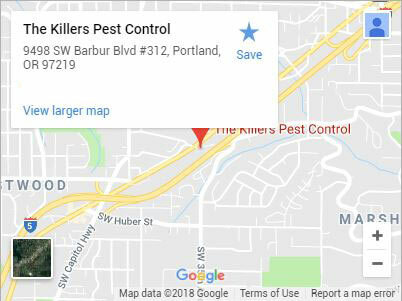 For an excellent exterminator in Lincoln City, don’t wait to call The Killers. Pests are more than just a nuisance. The longer you allow them free access to your property, the more they breed, and the more damage they cause. This doesn’t just mean property damage. Without the expertise of a trained exterminator, pests can spread allergens, disease, and bacteria that can have life-threatening consequences. The worst thing you can do is wait, and an exterminator from The Killers can help rid you of dangerous, unwanted pests. When you call us for an exterminator, you get so much more. 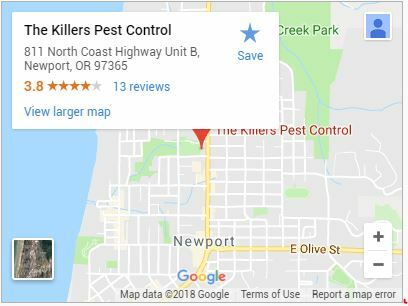 Our exterminators have worked on property types throughout Lincoln City and handled everything from large-scale infestations to contained single room outbreaks. We make sure every exterminator who visits your property has the skills to tackle commercial or residential extermination, and the knowledge needed to properly execute a perfectly planned pest extermination. When it comes to skills, our exterminators know every method in the book, and some you only learn with years of experience. They don’t withhold anything, performing every inspection and extermination process with the highest degree of skill and care. 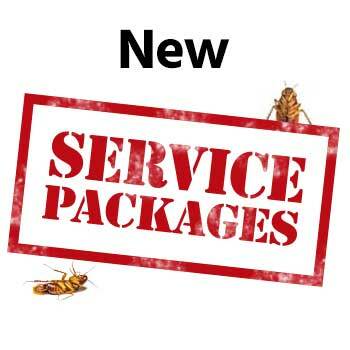 Our exterminators can identify whatever pest you may have and know how to spot the unique differences between similar species of the same pest. 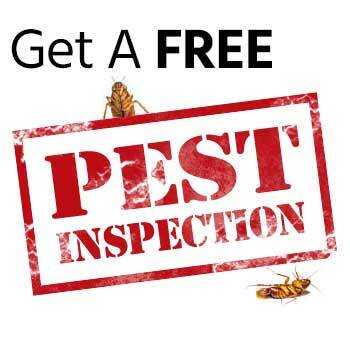 Our inspections are designed to provide us with all the information we need to carry out swift and efficient pest extermination. This includes identification of pest entrances, thoroughfares, nesting areas and the extent of the problem. It’s important that you understand what we’ve discovered, what the impact is, and what your options are. We’re always happy to answer any questions you may have as we review our findings with you. 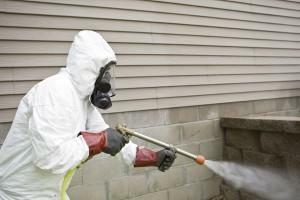 Once they receive your approval, your exterminator will carry out a personalized pest elimination plan. The inspection allows our exterminators to take every factor into consideration. This includes everything from property size, to pets and children, as well as the scope of the infestation. We perform every extermination using the safest and most efficient methods available so that we can eliminate your pest problem as quickly as possible. Many of our services come with a guarantee that covers you for a year or longer. 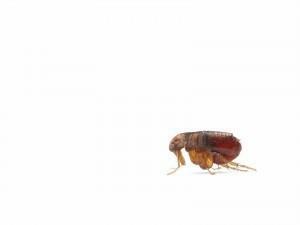 This is so you get the peace of mind you deserve and the comprehensive pest extermination you want. Call (503) 996-2295 or contact us today for the exterminator that Lincoln City knows and trusts! Lincoln City is a fantastic vacation spot with easy access to the gorgeous Oregon coast. If you get tired of the beach and want to learn more about historic Lincoln City, the Lincoln City Cultural Center is the perfect place to do it. The center is home to live music events, art events, and hosts a number of excellent classes for anyone to enjoy. The Culinary Center in Lincoln City is a great place to learn about the food of the Northwest. Classes in Lincoln City have a heavy focus on local and renewable ingredients, many of which are purchased from local growers. Albany, Beaverton, Canby, Clackamas, Corvallis, Gresham, Lake Oswego, McMinnville, Milwaukie, Newberg, Newport, Oregon City, Portland, Salem, Sherwood, Tualatin, Vancouver WA, West Linn, Wilsonville, Woodburn and more!